Our rehabilitation services offer an array of direct care designed to meet the outpatient and inpatient rehabilitation needs of our community. 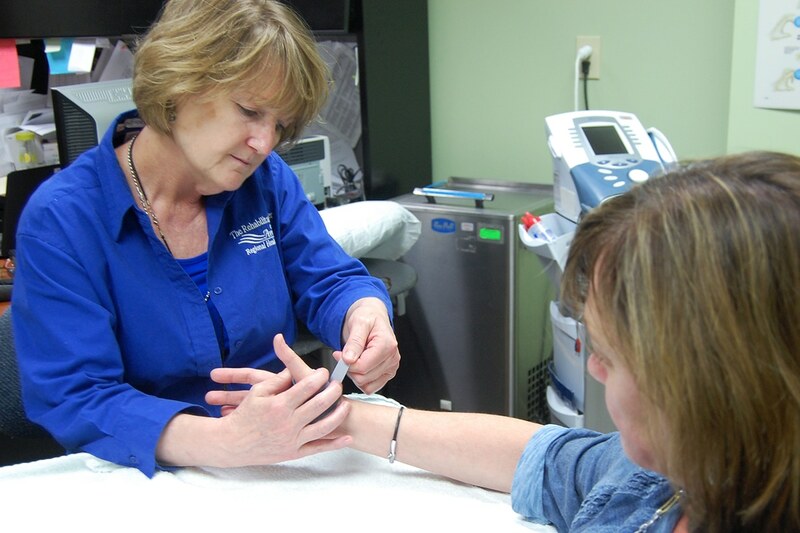 Patients are provided with customized, therapeutic interventions to meet their individual needs. The unique locations of our outpatient rehabilitation centers allow patients access to strength and conditioning equipment and pools at the Paul H. Broyhill Wellness Center and The Williams YMCA of Avery County. 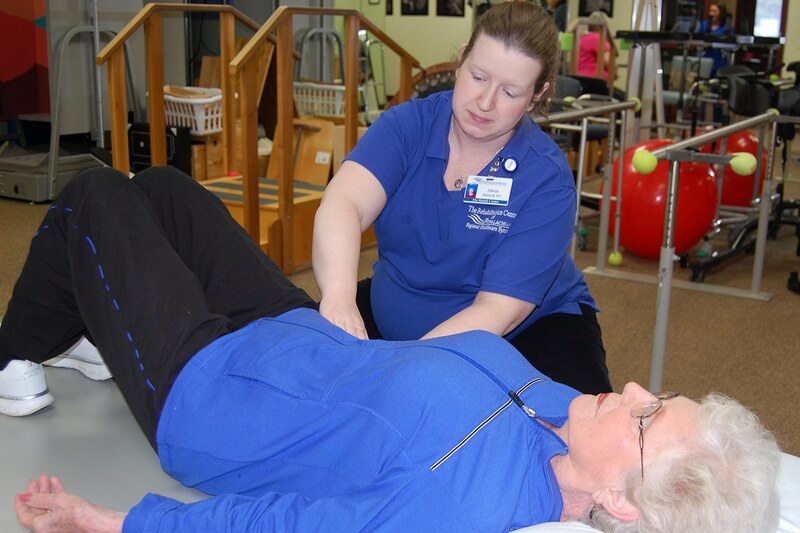 Some outpatient rehabilitation services require a physician’s referral for insurance coverage. Better results in less time at a lower cost! The Rehabilitation Center of Appalachian Regional Healthcare System consistently demonstrates greater than predicted patient reported functional improvement with significantly fewer visits than predicted. *Based on FOTO (Focus On Therapeutic Outcomes) data comparing approximately 4,000 clinics and 22,000 therapists across the nation. Shoulder: Top 3% in the U.S.
Hip: Top 1% in the U.S.
Knee: Top 3% in the U.S.
Cervical: Top 2% in the U.S.
Lumbar: Top 2% in the U.S.
Is a non-surgical treatment approach right for you?